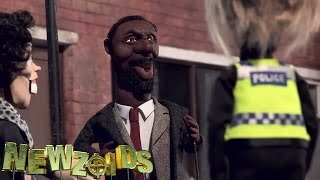 All Rights Go To The BBC. 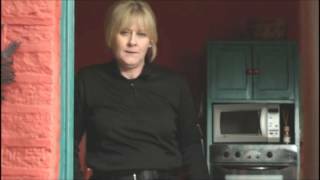 Video By - Sarahlancashire2 (Tumblr). Music By - Massive Attack - Teardrop. 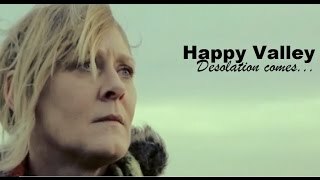 This Morning - 2011-08-03 - Betty Blue Eyes - "Nobody"
Last Tango in Halifax || Caroline & Kate || "I wish you were here"
Caroline (Sarah Lancashire) & Kate (Nina Sosanya) - I Don't Want To Change You. (McElliot).